Toyota continues to be the world’s most valuable automotive brand, according to the Best Global Brands 2015 report by Interbrand. Toyota’s brand value has grown by 16 per cent to $49,048 million in the past year. The increase means Toyota retains its position as one of the world’s 10 most valuable brands for a fourth consecutive year, moving to a record high of sixth position in the survey, up from 8th in 2014. Technology and automotive brands dominated this year’s this, holding a 28 positions out of 100. 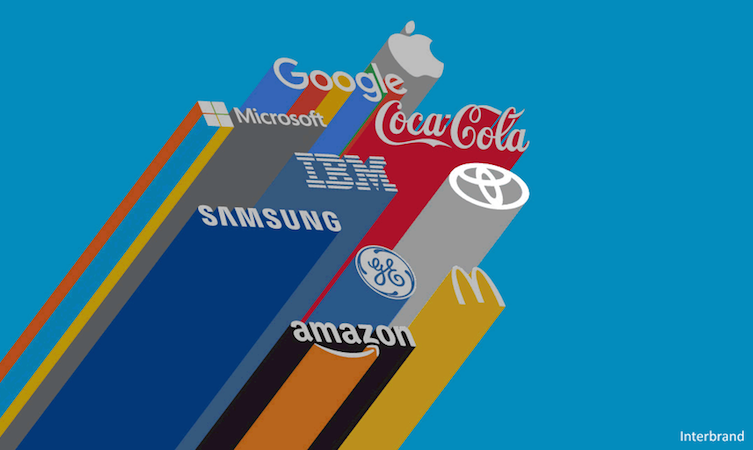 Jez Frampton, Interbrand’s Global Chief Executive Officer, said: “The Best Global Brands report examines what it takes for brands to succeed in today’s hyper-fragmented world. As people demand immediate, personalised and tailored experiences, business and brands need to move at the speed of life. The title of this year’s report, ‘Brands at the speed of life’, closely aligns with Toyota philosophy, as the company continues its commitment to the creation of ever better mobility solutions, shaped by the needs customers. 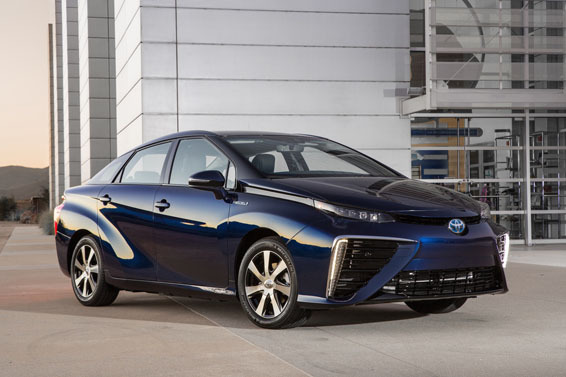 This year Toyota launches the Mirai fuel cell vehicle, which runs on hydrogen and emits only water vapour, in the UK. Other innovations include continuing trials of mobility solutions such as the compact i-ROAD electric vehicle, integrated transport systems and the continued development of hybrid technology, with the release of the fourth-generation Prius in 2016. Engine oil: What oil for my Toyota? How does Toyota Hybrid Synergy Drive work? "Hi Gavin, Thanks for getting in touch, it’s great to hear t..."
"I like the look of the Proace City Verso with 7 seats – as..."
"Hi there, There is not a set distance that the car will travel in..."
"Hi Gilly, Thanks for getting in touch and we are sorry to hear th..."
Toyota (GB) PLC is a company registered in England and Wales with registered company number 0916634 with it's registered office at Great Burgh, Burgh Heath, Epsom, Surrey, KT18 5UX.